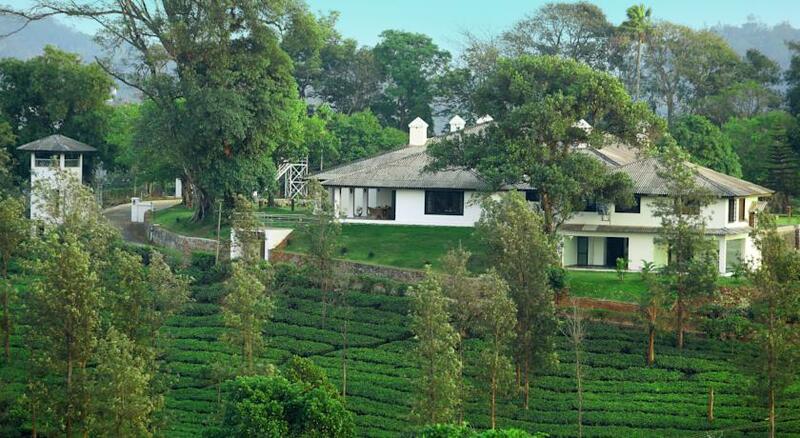 Parison Plantation Cherakara Bungalow Wayanad is spread over 4025 acres that consists of four tea plantations. 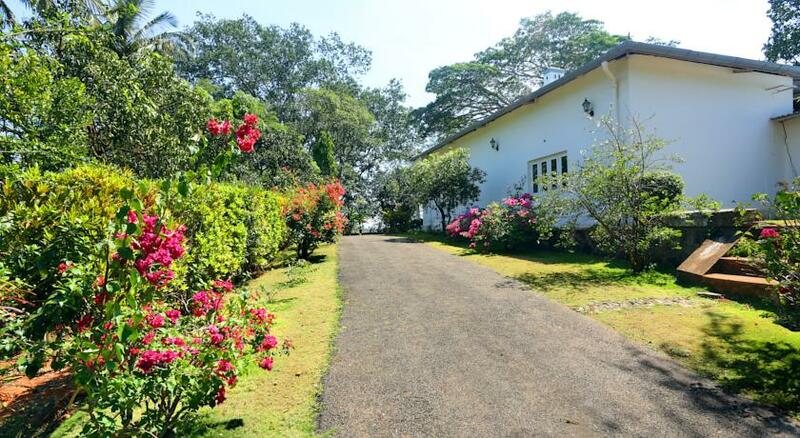 This is originally an Estate that was constructed in the year 1911 by the Britishers and had been bought by the Parison Estate and Industries in the year 2004. 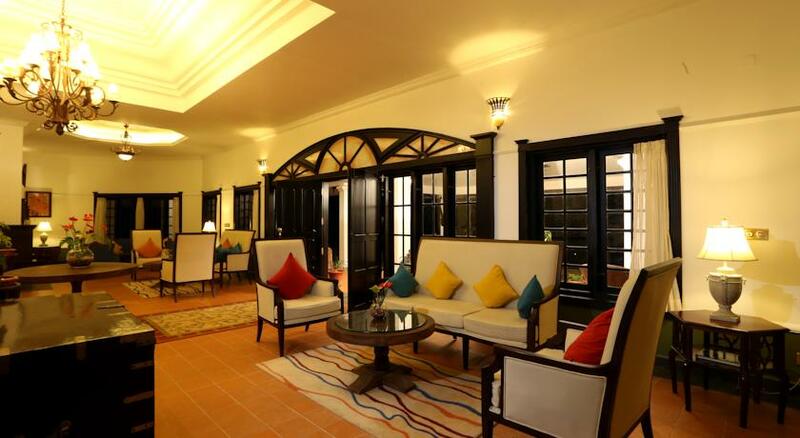 The bungalow come with old architecture and has been renovated in the 2000 and comes with all modern amenities that are needed by the discerning travelers. 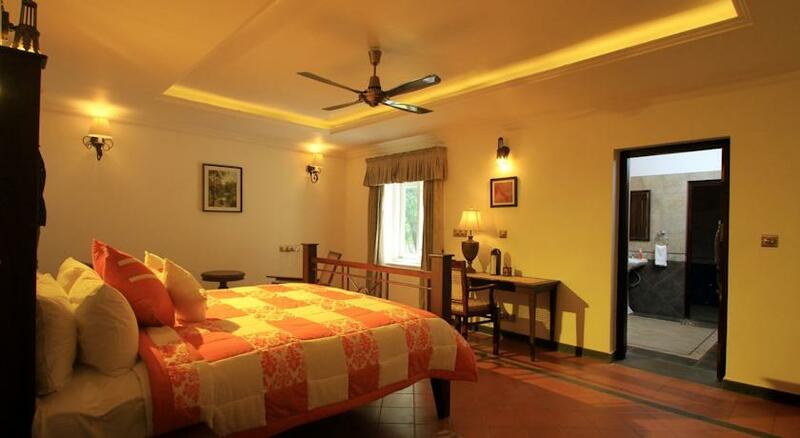 The bungalow is away from the city’s hustle and bustle and provides the guests with calm and serene ambience. 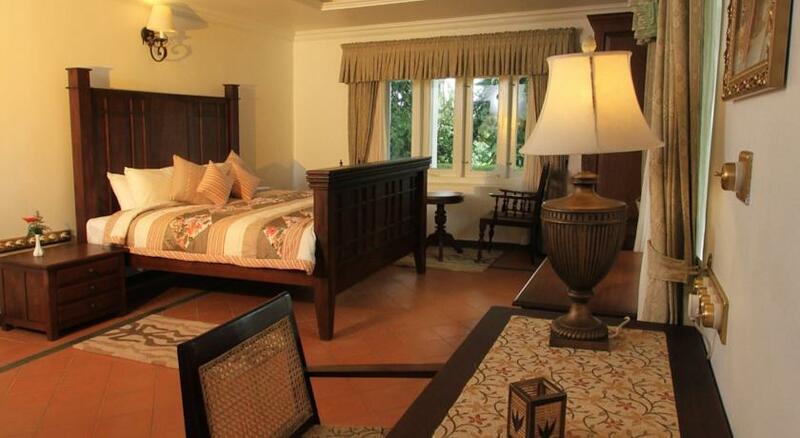 The bungalow offers four kinds of accommodation to the guests namely Silver Oak, Frangipani, Gulmohar and Jacaranda. 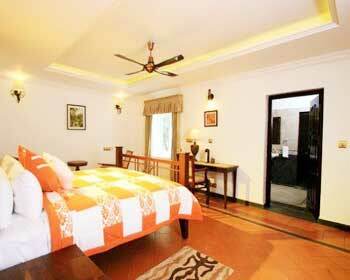 The bungalow also comes with a wrap around verandah where the guests can relax and enjoy the beauty of the surroundings. 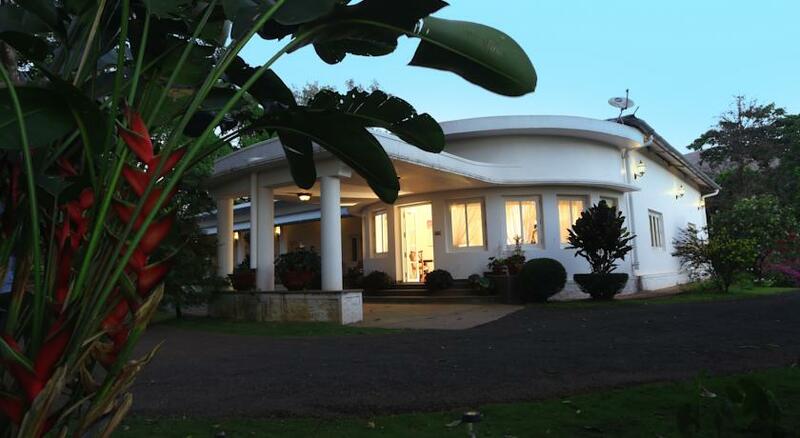 The bungalow also comes with a multi-cuisine restaurant to cater to the gastronomical needs of the guests. 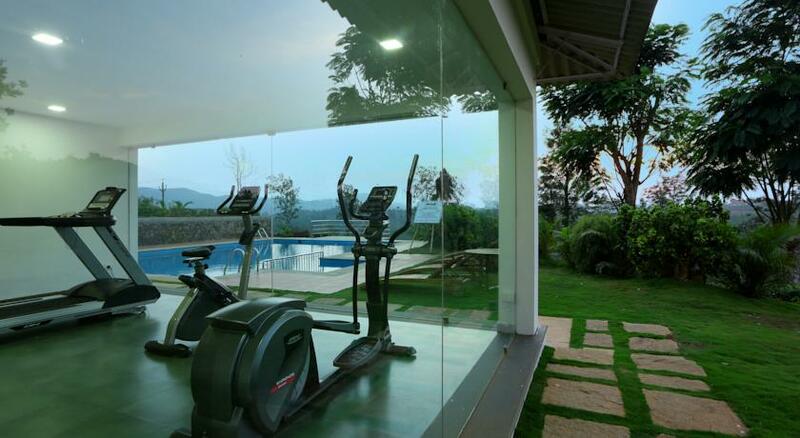 The bungalow also comes with outdoor games like Tennis, Badminton and indoor games like billiards, pool table, tennis tables, board games like carom, chess, monopoly, scrabble, etc. 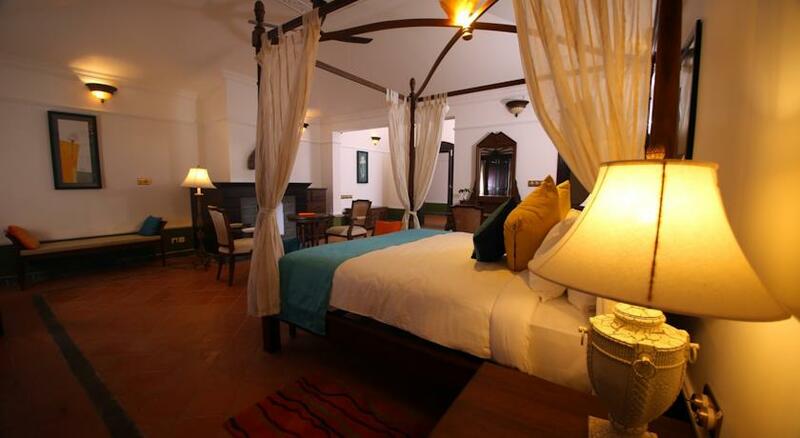 The library at the old club house as well as the swimming pool in Talapoya Bungalow is available for our guests. 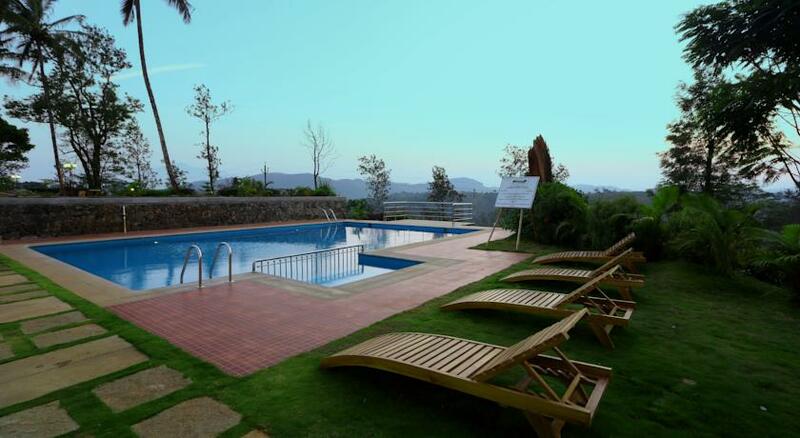 The bungalow also arranges for tea plantation tours, factory visits, trekking, visit to tribal family house, sightseeing trips and bonfire (if weather permits). 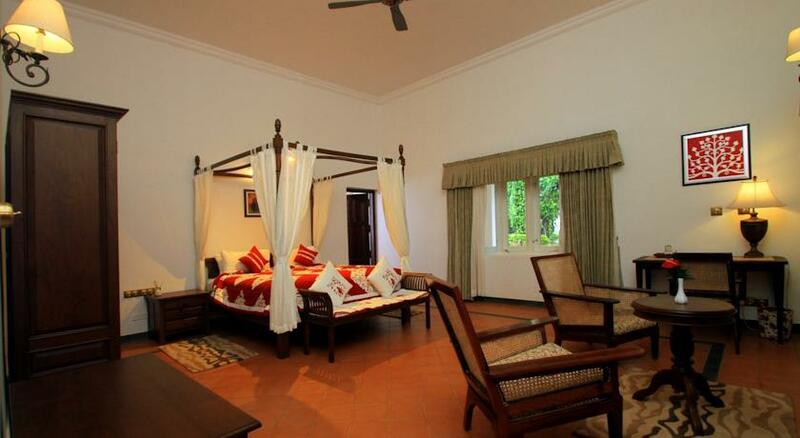 This bungalow is ideal for leisure travelers as it provides them with complete relaxation and rejuvenation. 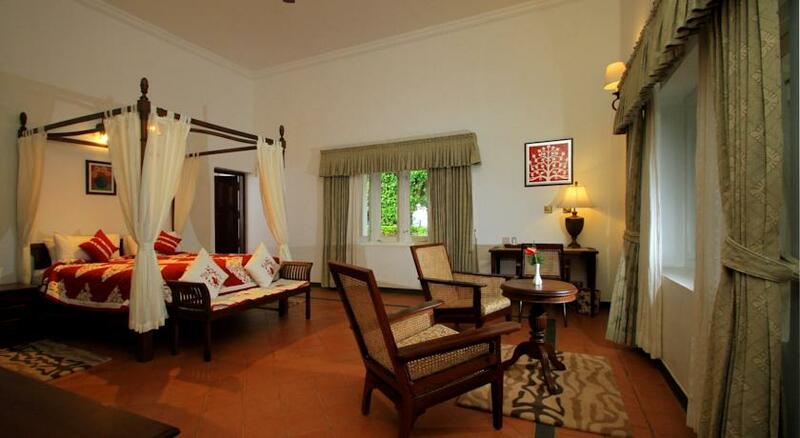 These are elegant, spacious, luxurious and well furnished rooms that are situated in the East Wing of the bungalow. 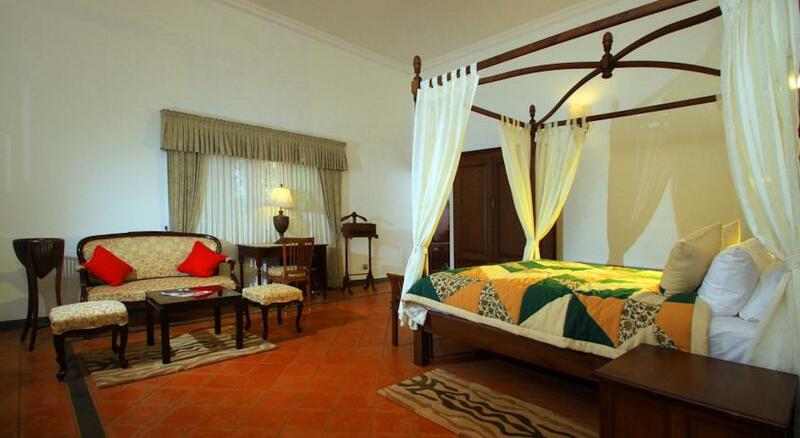 These are 350 sq ft bedrooms that come with attached dressing area of 65 Sq Ft and comes with one four poster canopied bed of Indonesian teak. 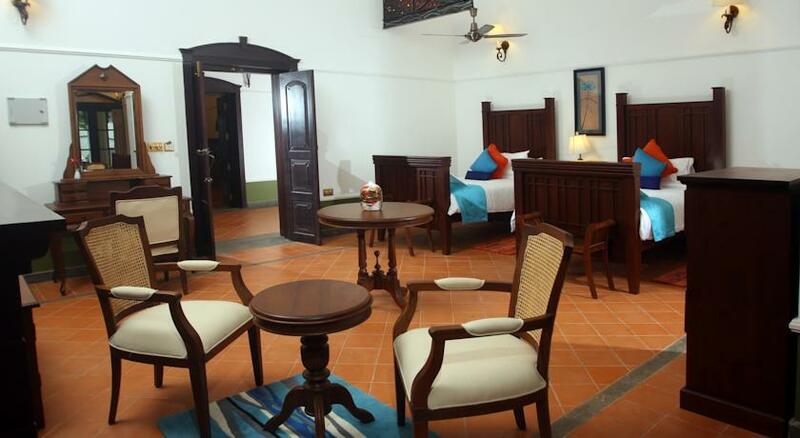 The rooms come with a spacious sitting area, a work area and a spacious bathroom. 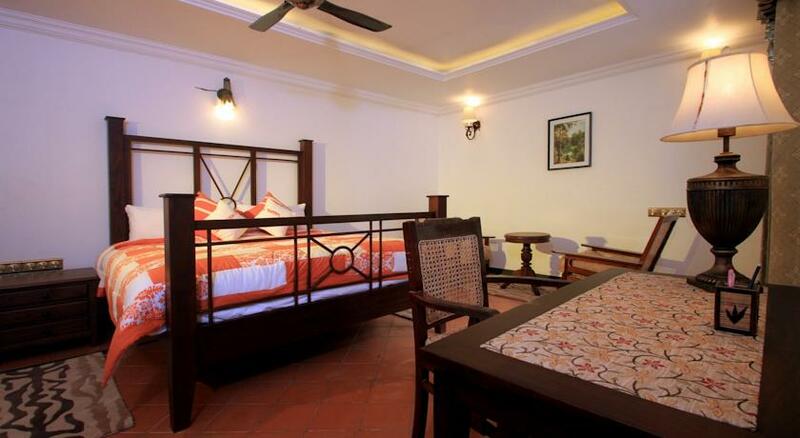 These rooms are provided with amenities like King sized bed, attached bathroom with hot/cold water, shower cubicle/bathtub, laundry/dry cleaning, housekeeping, 24 hrs room service, television with satellite connection, telephone with STD/ISD, large mirror, WI FI internet, work desk, wardrobe, safe deposit lockers, tea/coffee maker, hair dryer, doctor on call, parking, toiletries, etc. 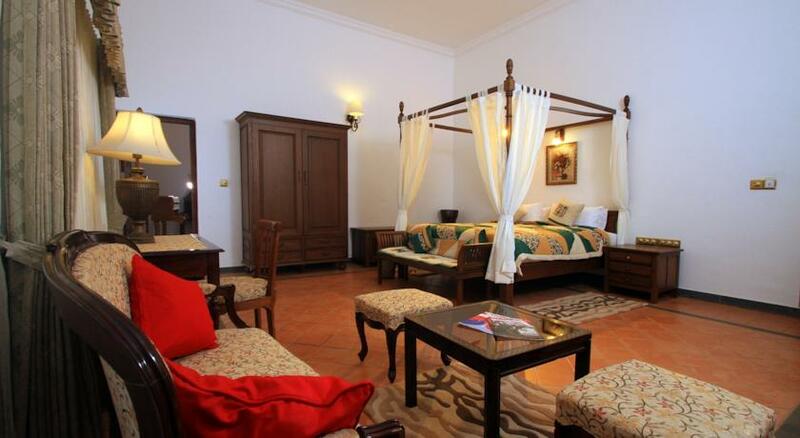 These are also beautiful, elegant, large, spacious and well furnished rooms. 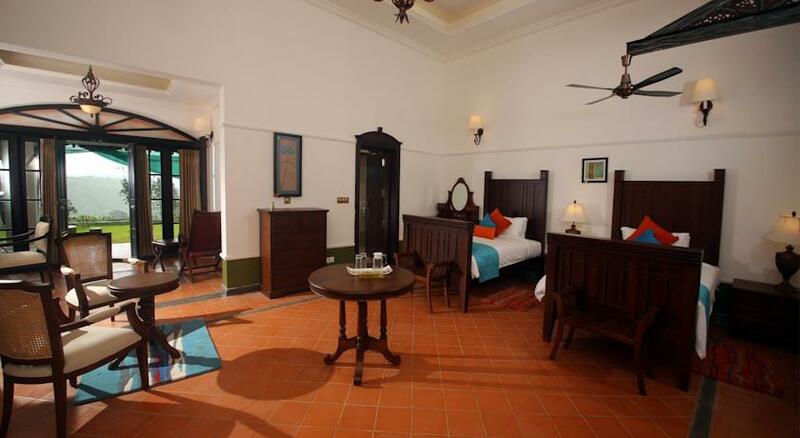 These rooms are also situated on the eastern wing of the bungalow and come with a spacious room with a sitting area, work area and spacious bathroom. 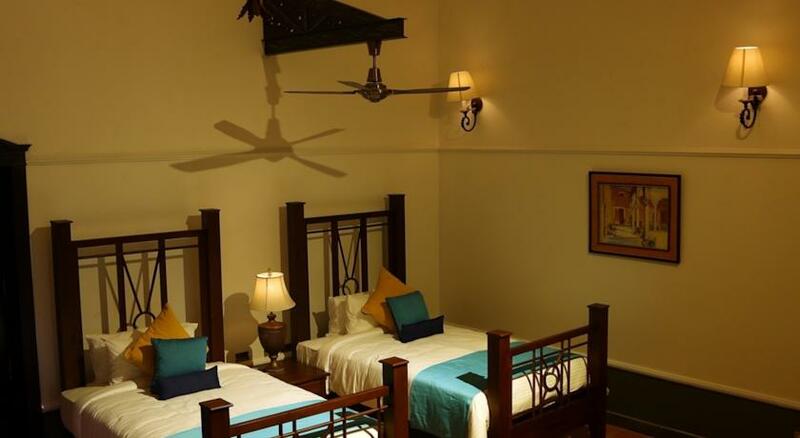 These rooms are of 350 sq ft that comes with a four poster canopied bed of Indonesian teak and also comes with an attached dressing room of 65 sq ft. 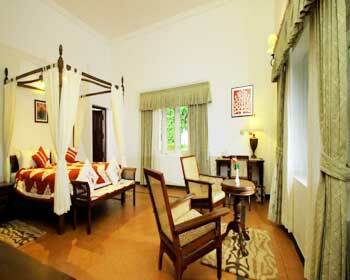 These rooms also come with large and beautiful windows that provide excellent view of the surroundings. The amenities provided in these rooms are attached bathroom with hot/cold water, King sized bed, laundry/dry cleaning, shower cubicle/bathtub, housekeeping, television with satellite connection, 24 hrs room service, telephone with STD/ISD, WI FI internet, large mirror, work desk, safe deposit lockers, wardrobe, tea/coffee maker, doctor on call, hair dryer, toiletries, parking, etc. 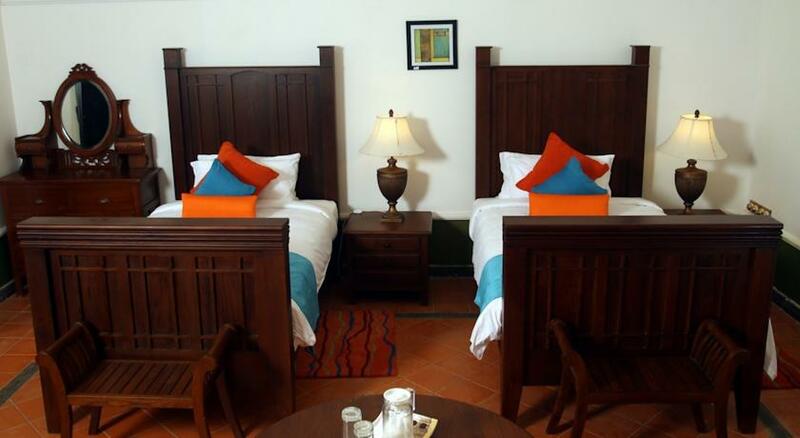 These are 280 sq ft rooms that come with a king sixed royal rosewood bed with a grand headboard. 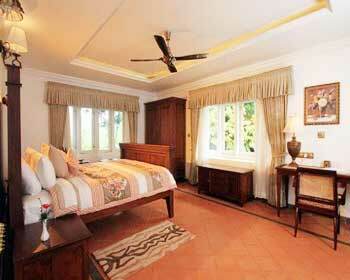 These rooms are located in the west wing of the bungalow. 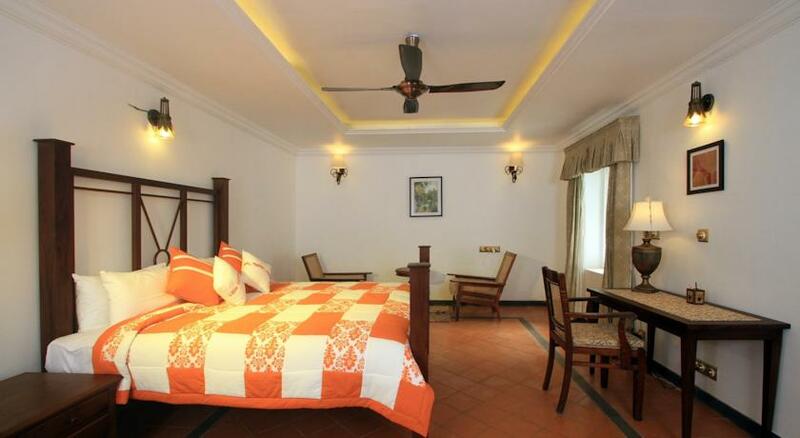 These elegant, spacious, well furnished and well maintained rooms come with an attached bathroom, a dressing area, work area and a spacious sitting area. 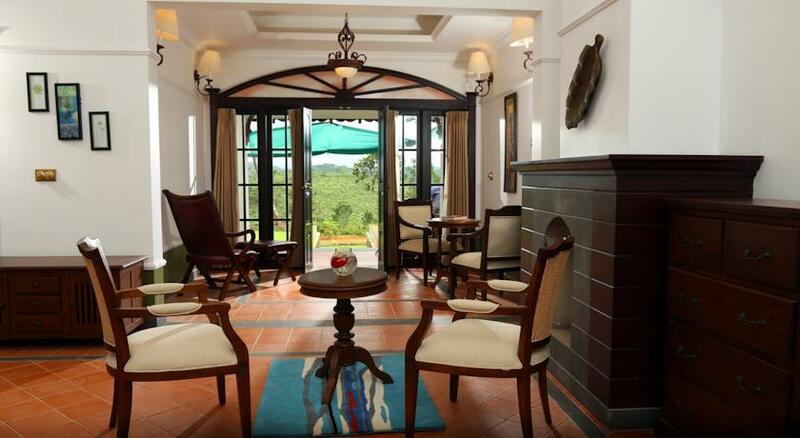 The rooms also come with large windows that provide good ventilation, natural light and exquisite view of the surroundings. The rooms come with amenities such as laundry/dry cleaning, attached bathroom with hot/cold water, shower cubicle/bathtub, King sized bed, housekeeping, 24 hrs room service, television with satellite connection, telephone with STD/ISD, large mirror, WI FI internet, work desk, wardrobe, safe deposit lockers, tea/coffee maker, toiletries, hair dryer, parking, doctor on call, etc. 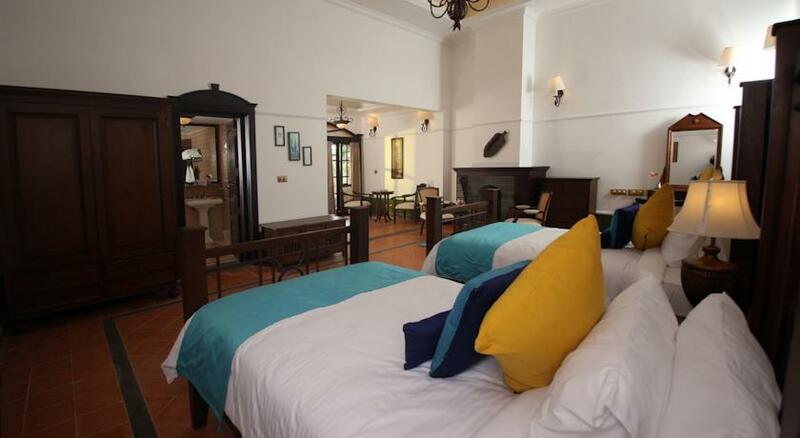 These are 300 sq ft rooms that come with a King sized royal rosewood bed with grand headboard. 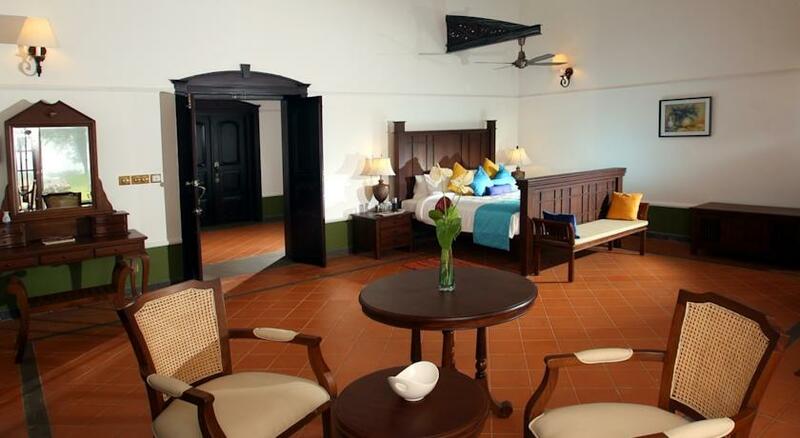 These rooms are also elegant, beautifully adorned, large, well furnished and well maintained rooms. These are mostly corner rooms that come with windows on both the sides, comes with a spacious sitting area, a work area and spacious bathroom. These are also located on the western side of the bungalow. 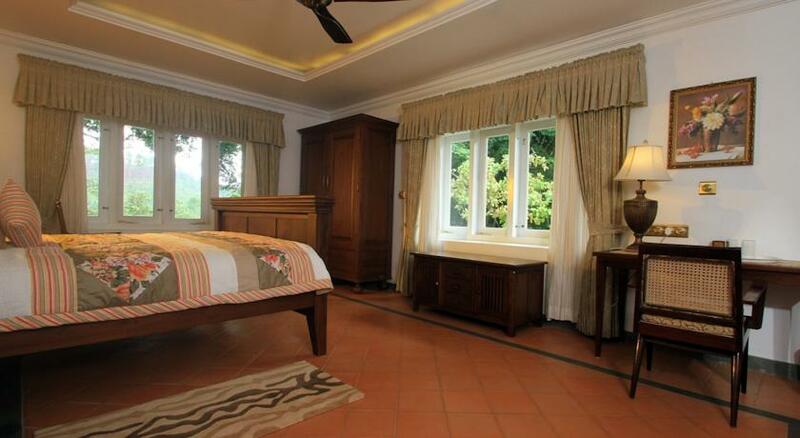 The windows provide the guests with soothing view of the breathtaking surroundings. 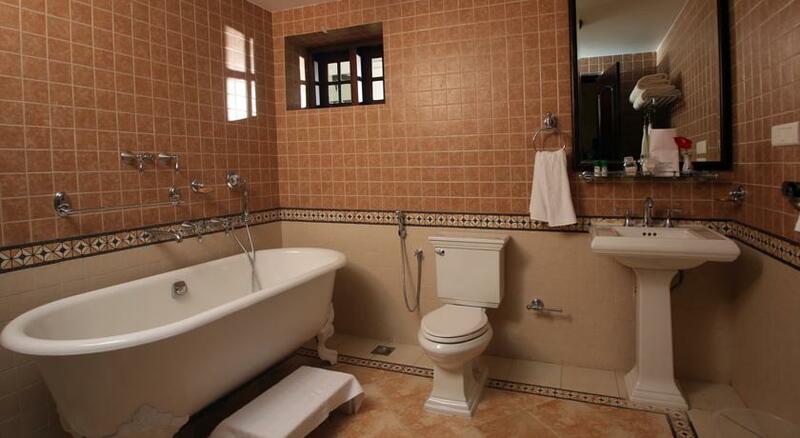 The amenities provided in these rooms are shower cubicle/bathtub, laundry/dry cleaning, King sized bed, attached bathroom with hot/cold water, housekeeping, television with satellite connection, 24 hrs room service, large mirror, telephone with STD/ISD, WI FI internet, wardrobe, work desk, tea/coffee maker, safe deposit lockers, parking, toiletries, doctor on call, hair dryer, etc. 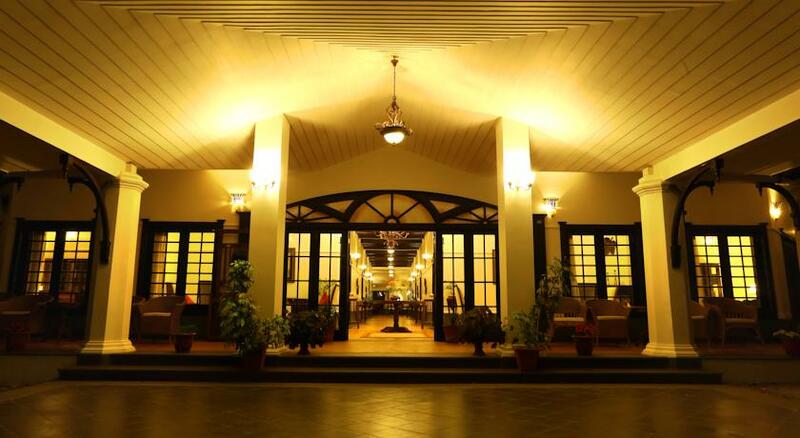 The 24 hrs delectable on-site multi-cuisine restaurant serves Indian, South Indian, Chinese and Continental cuisines. 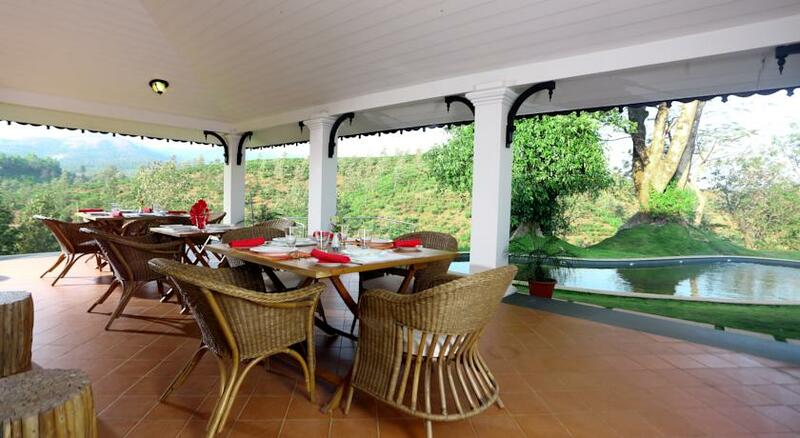 The restaurant also serves mouth watering regional cuisines. 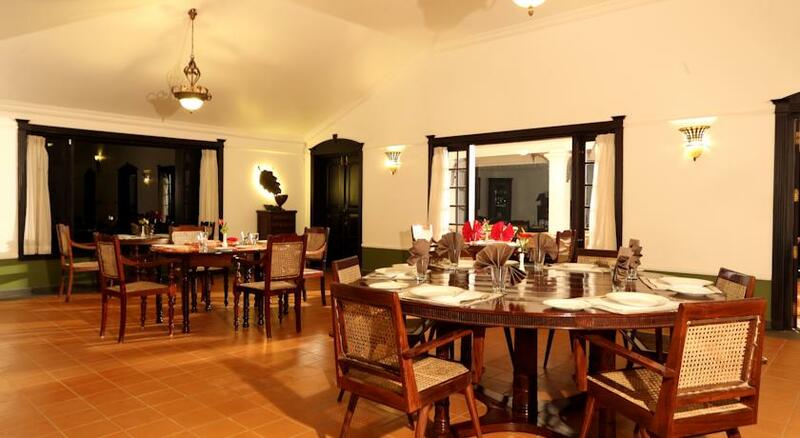 The restaurant which overlooks the garden comes with elegant and warm interiors along with courteous and personalized services to the guests. The food is prepared using quality farm fresh ingredients in a hygienic and clean manner in order to provide the guests with a food that is not only delicious but also nutritious. The food served is sumptuous, exotic and exquisite and will pamper the taste buds of the guests making them to wanting more. The guests can also customize their menu by talking to the friendly chef. 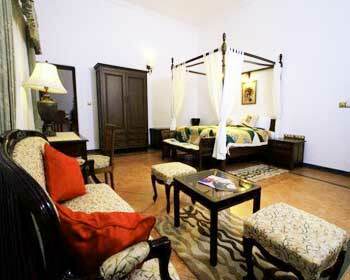 The restaurant also offers round the clock room services. It also entertains outside guests.